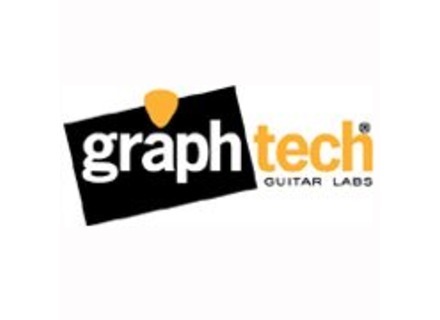 Graph Tech String Saver Saddle - " Customer service not great"
Graph Tech Sillet pour strat TUSQ - " Great"
Graph Tech PQ-9200 - " a nut for good sound!" Graph Tech Tusq Picks - " it sounds"
Graph Tech Hexpander MIDI Interface - " Excellent!" Graph Tech Ghost Floyd Rose Saddles - " Floyd Rose, MIDI ... elbow grease!"